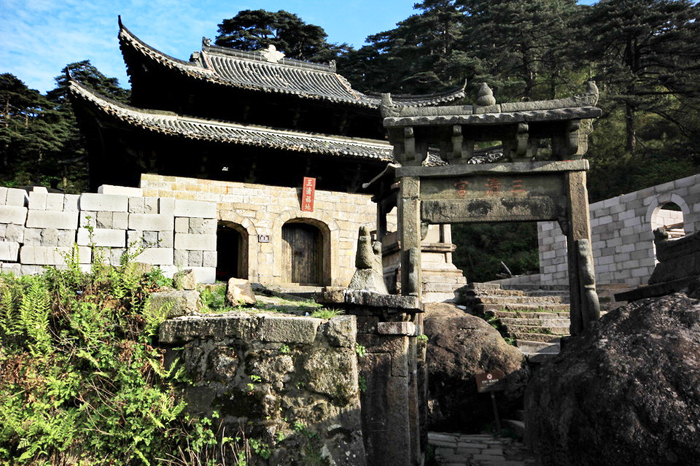 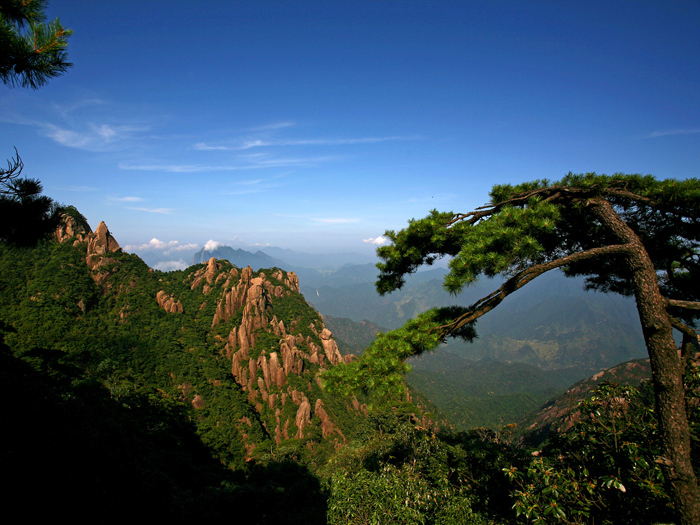 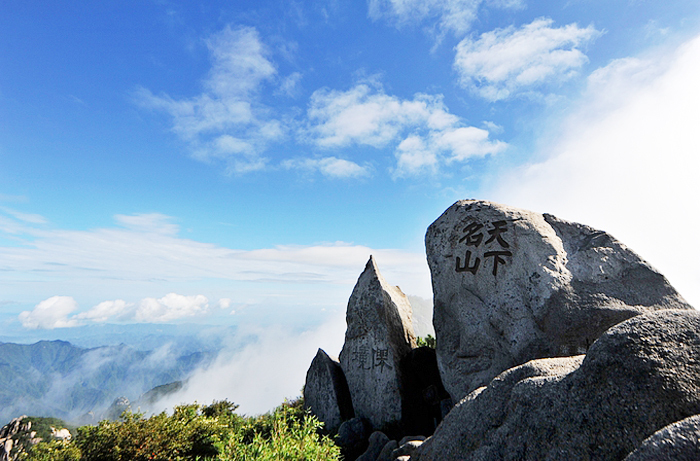 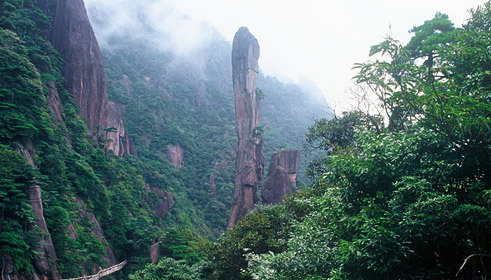 Yujing Peak is the highest peak within Mt.Sanqingshan, at the elevation of 1819.9 meters. 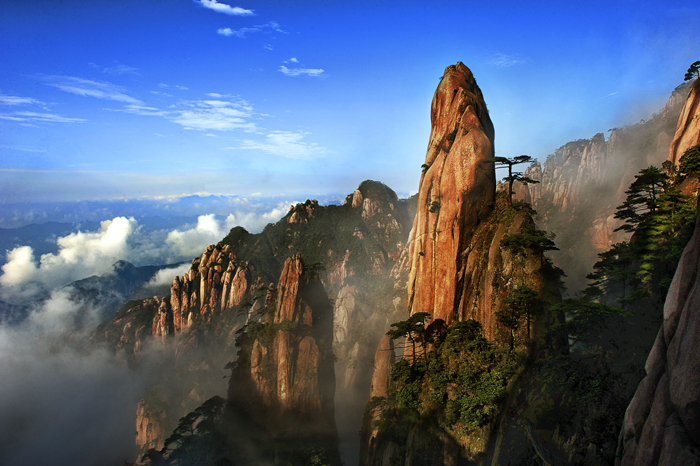 Standing at the top of Yu Jing peak, you will overview the splendid mountains and valleys. 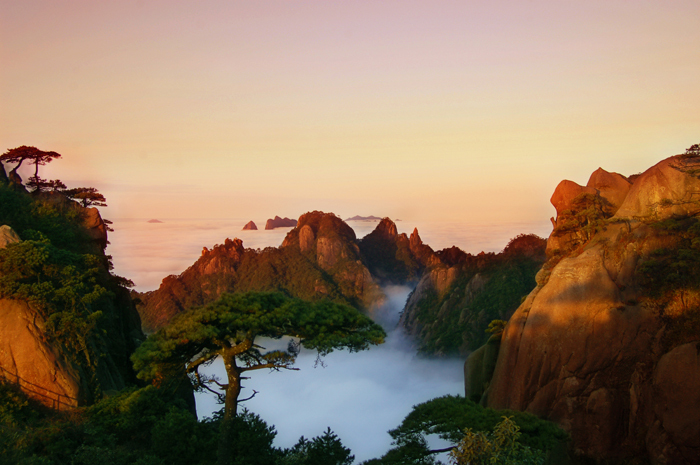 Clouds, fog ,sunrise, sunset, so magnificent and gorgeous. 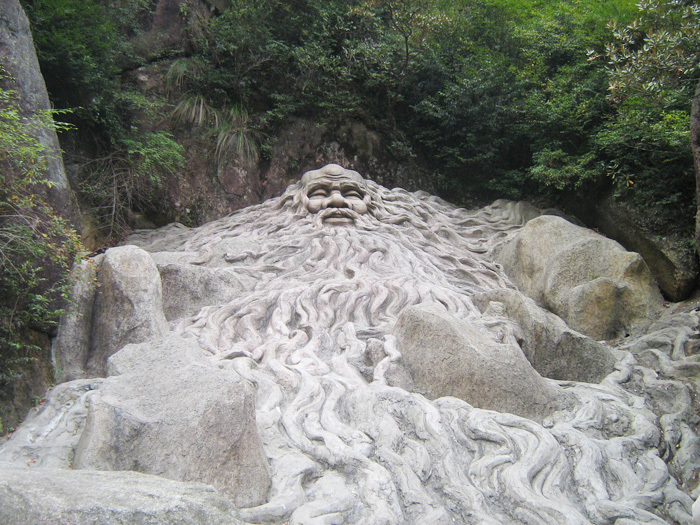 Visit time about two hours .